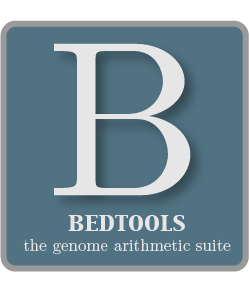 This section covers the functionality and default / optional usage for each of the available BEDTools. Example “figures” are provided in some cases in an effort to convey the purpose of the tool. The behavior of each available parameter is discussed for each tool in abstract terms. More concrete usage examples are provided in Section 6.